The smartphone competition in the country is progressively becoming competitive day by day. A phone that was on market two months ago is almost irrelevant today. This is because renowned brands are producing new handsets almost every month. As the Kenyan Market continues to soar to higher, OPPO which is one of the latest entries in the market are already taking the market ablaze. Their phones are known to have a world-class camera which incidentally is their trademark. “OPPO the Camera Phone”. 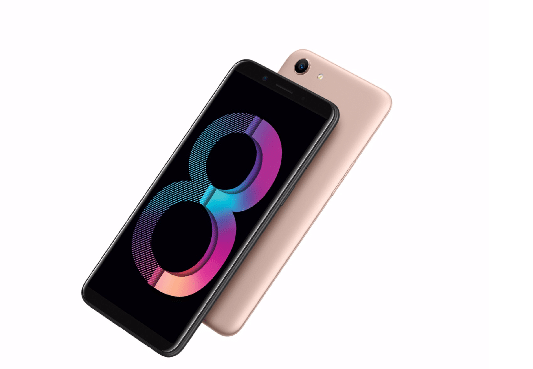 With the launch of the OPPO A83, OPPO is confident that they will endure the pressure in the market seeing that their phone has the best camera compared to other phones in its class. 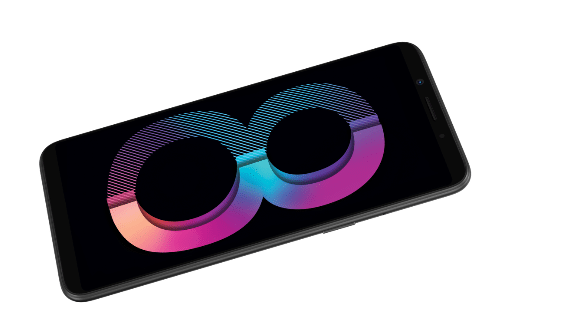 According to James Irungu who is the communications manager, OPPO A83 has been inspired by the previous models that have found acceptance in the country. The new handsets come with a 5.7” touchscreen and an improved A.I. Beauty recognition camera that will enable users to take more natural and customized selfies. The phone targets the youthful market for their love of selfies and capturing every moment. This smartphone paves way for a new generation of camera smartphones that OPPO will produce in the future. Besides the camera ability and good looks, OPPO A83 will provide outstanding functionality to the customer at a very affordable price. The phone comes with an outstanding design that combines beauty and practicality that youthful buyers need. In a Press Release, James stated that OPPO has received a tonne of positive feedback from their previous models namely (Selfie expert and the Leader ‘F’ Series. This has motivated them to develop a better device for their customers to ensure they have the best in the market. He also states that its part of OPPO’s plan to ensure that people start the year in style. 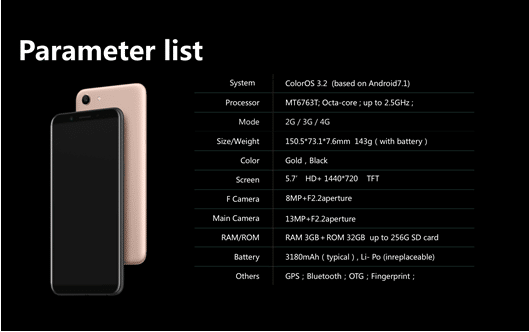 OPPO is looking forward to making the A83 a revolutionary selfie phone for the modern age. It sports an 8 MP front camera and a 13 MP camera on the rear to take advantage of the A.I. technology. The technology allows the smartphone to automatically improve the quality of selfies and photos taken. Previous articleKenya National Anthem: What Is It To Us?